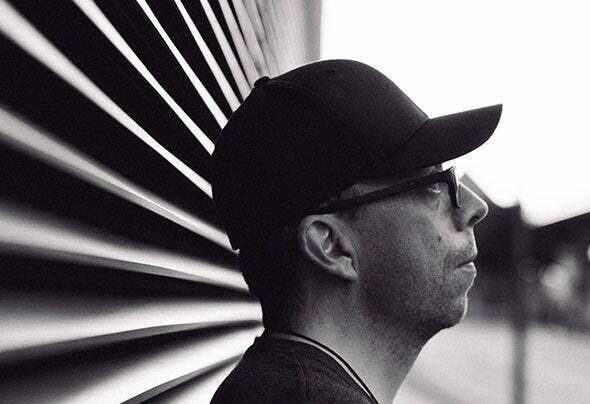 DJ, producer - label boss.Not only the aspiring era of electronic music in the 90s, but also the passion for electronic sounds guided his way behind the domestic decks early on. The fire of an intimate relationship with electronic music has definitely been boosted by this. So it should not take long before the passion for mixing and djing led to various own party series as well as to a residency in a club in his city of birth Göttingen. Other stations followed, such as a weekly show at the online radio We-love- house.fm, or various gigs, for example in the legendary Stammheim Kassel, the Warehouse in Cologne or the JuicyBeats Festival in Dortmund. In his adopted hometown Hamburg, Herr Oppermann is a regularly act in the local clubs of the city as well as the co-owner of the Hamburg based record label „Tach & Nacht“.As a DJ, Herr Oppermann transforms his dedication to music to the audience, combining classic and modern elements of electronic music. His style describes a varied journey between deep, minimalist elements and Tech - House, turning each of his sets into a journey of sound with a lot of variety.With the first release on his home label he also showed his producer skills in 2018, in which he has created his very own interpretation of the Dead End EP by I‘m Frost.